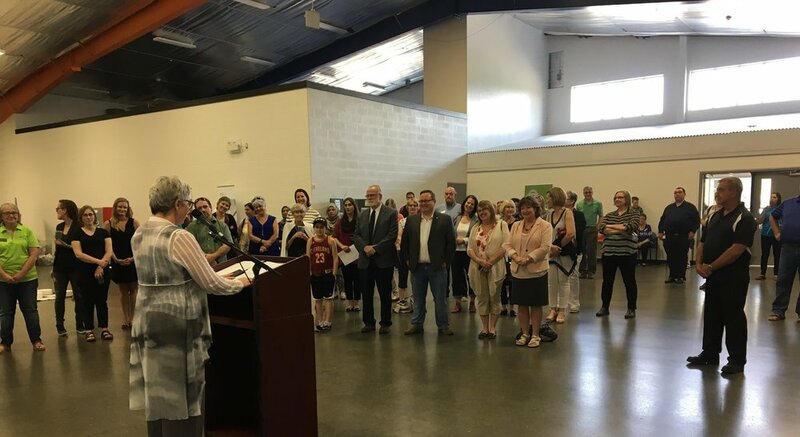 Kinbridge Community Association has a new home in Cambridge, thanks in part to a $200,000 impact investment from Kitchener Waterloo Community Foundation (KWCF). 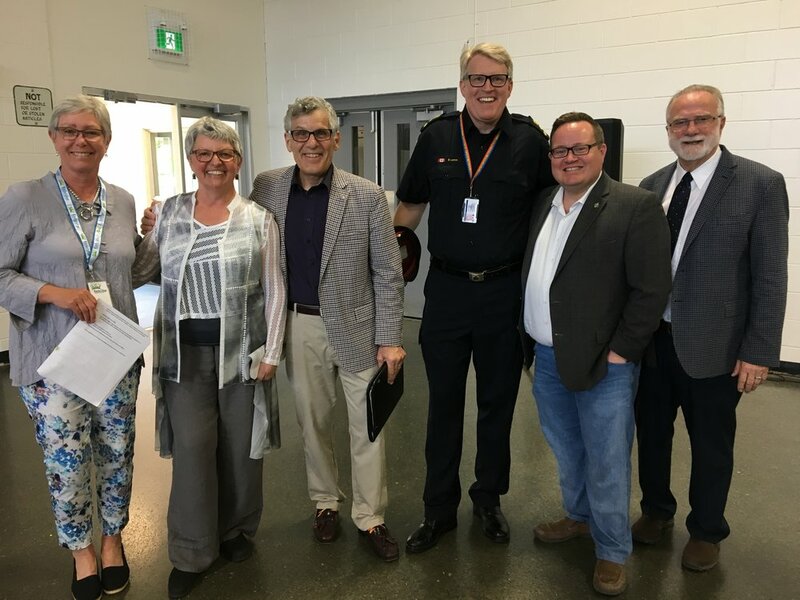 This investment is helping Kinbridge renovate its new location (in the lower level of the Duncan McIntosh Arena), and assisting with program expansions to better serve the community. Receiving this money allowed Kinbridge to expand the services they offer to community and more people of all ages will be able to access their building and programs. Their new location is fully accessible, and has more space for unique activities. It includes two gymnasiums, a community kitchen, and meeting spaces for the many diverse groups to access. Kinbridge will also be renting out their new space to different community groups, agencies and individuals in order to generate revenue to pay back their loan. This new approach is being supported by the City of Cambridge with a 25 year lease agreement. As a result, Kinbridge will be able to work with other organizations, and have their partners deliver programs in their new space for everyone to enjoy. The grand opening of their new vibrant facility was on May 17, 2018. For more information on their program offerings, and how you can support their new location, please visit wwww.kinbridge.ca.